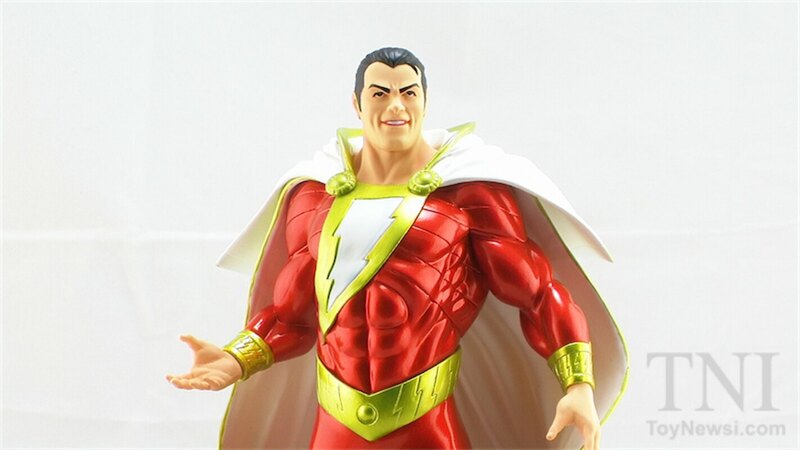 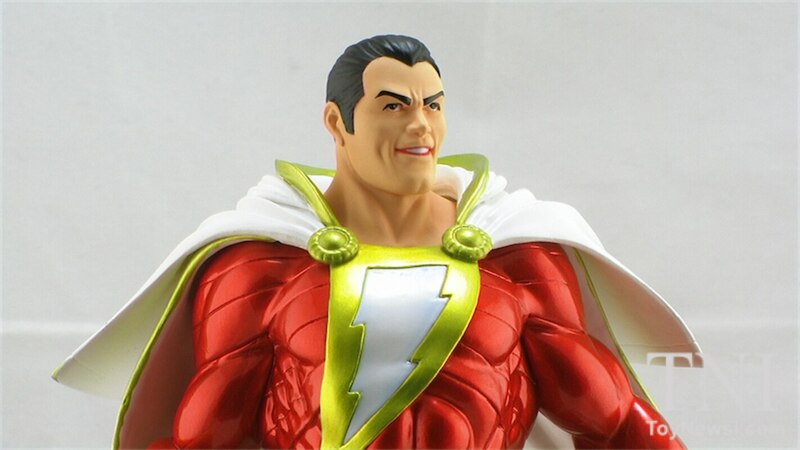 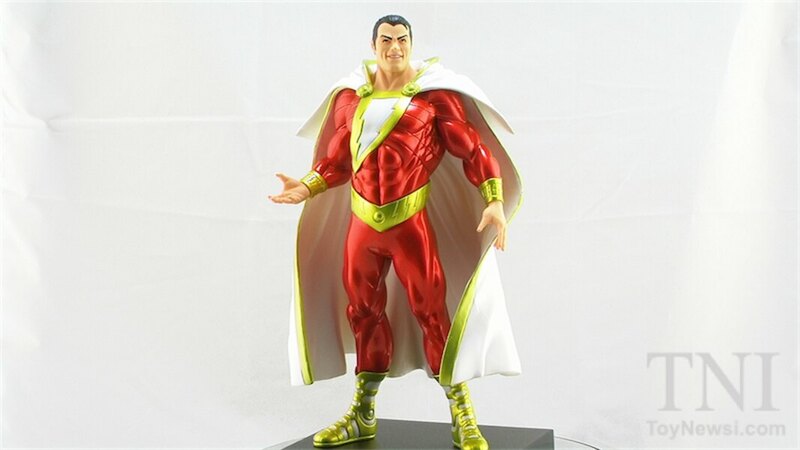 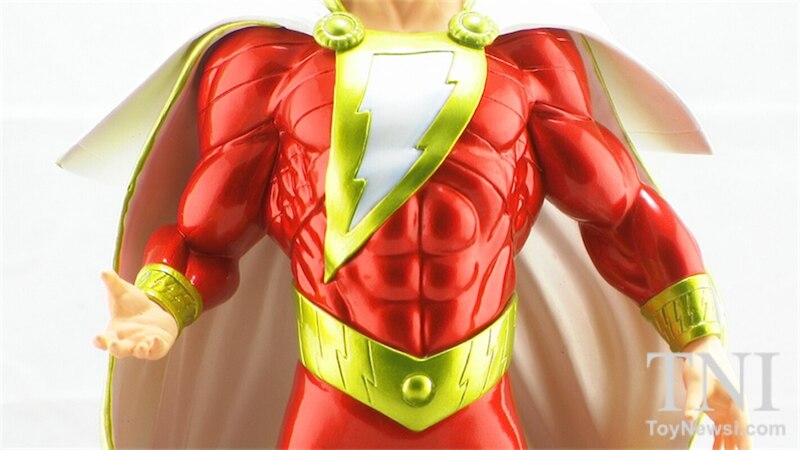 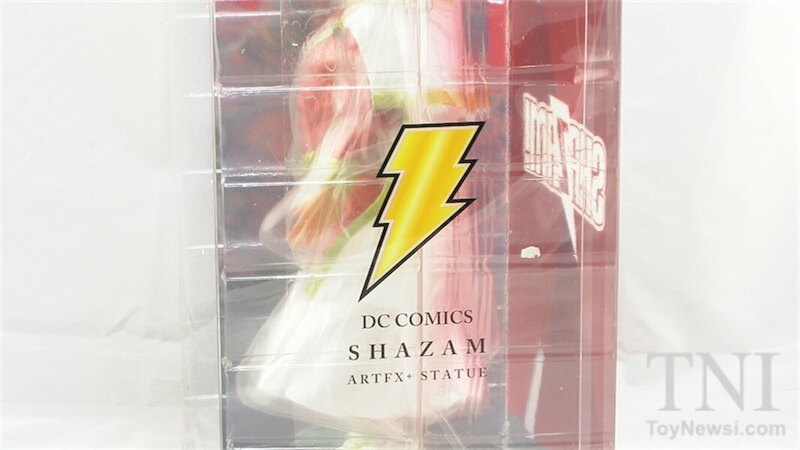 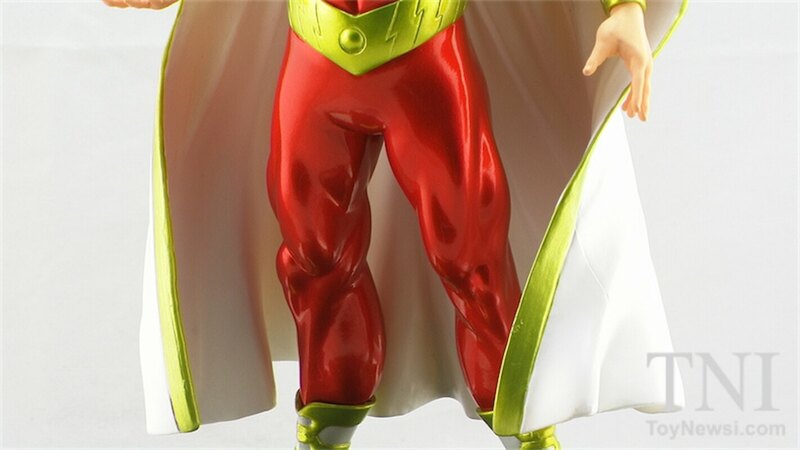 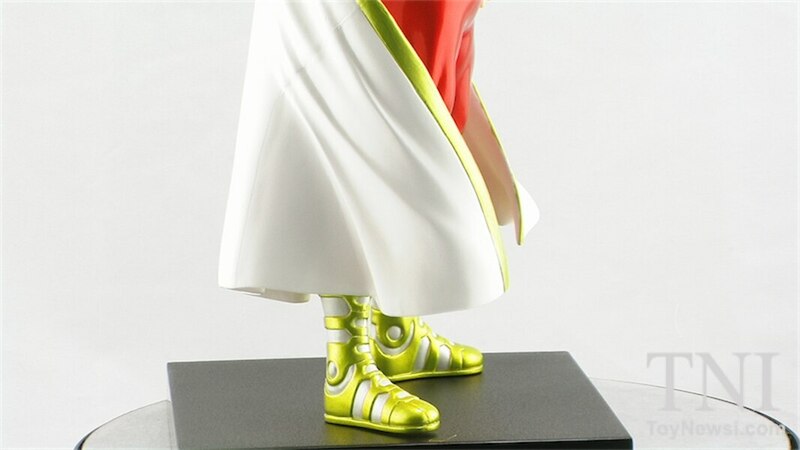 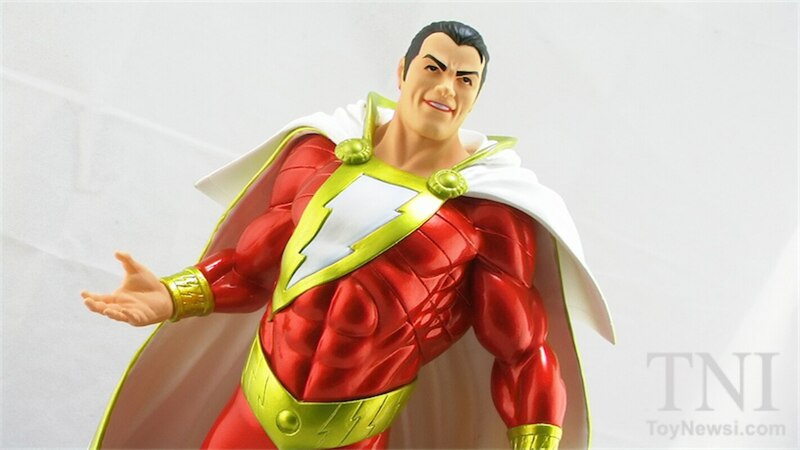 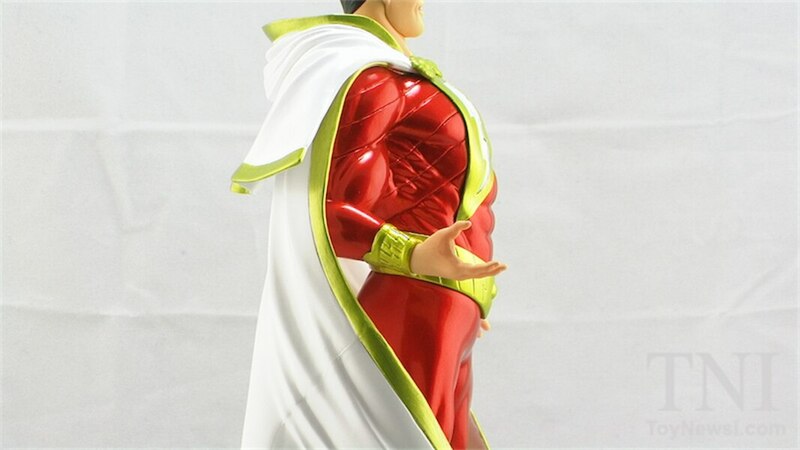 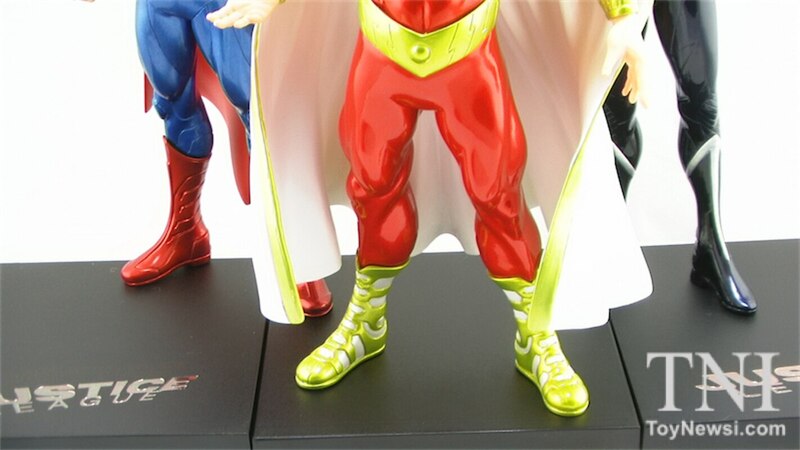 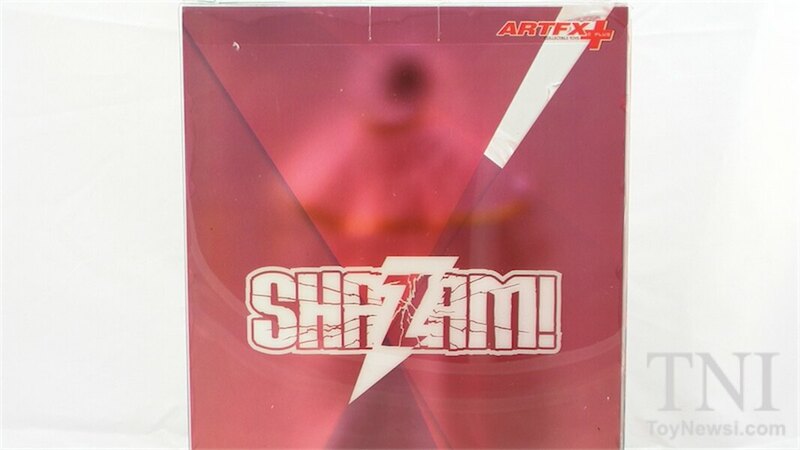 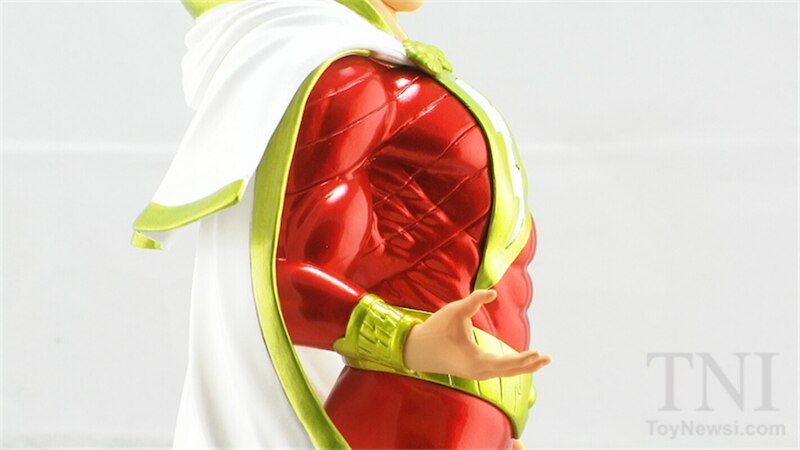 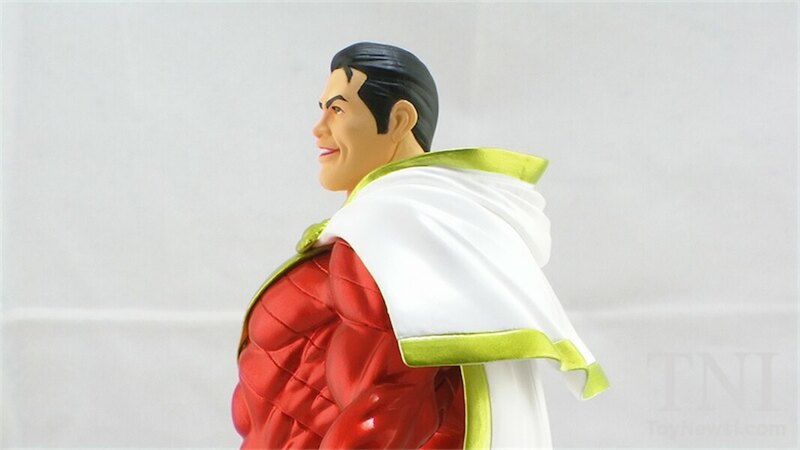 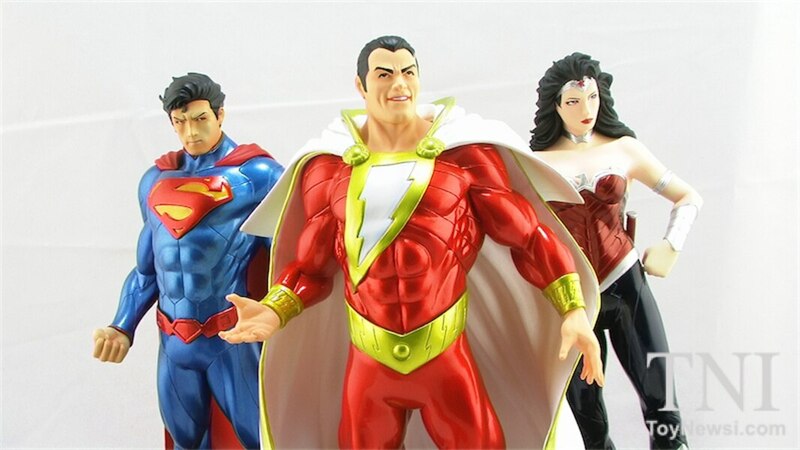 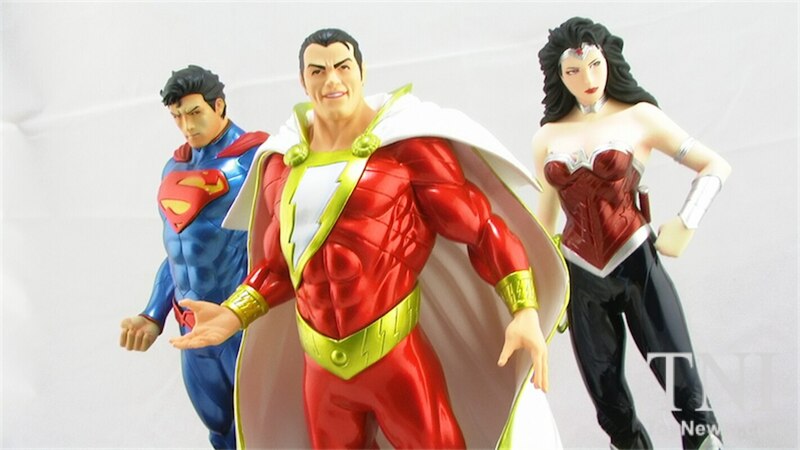 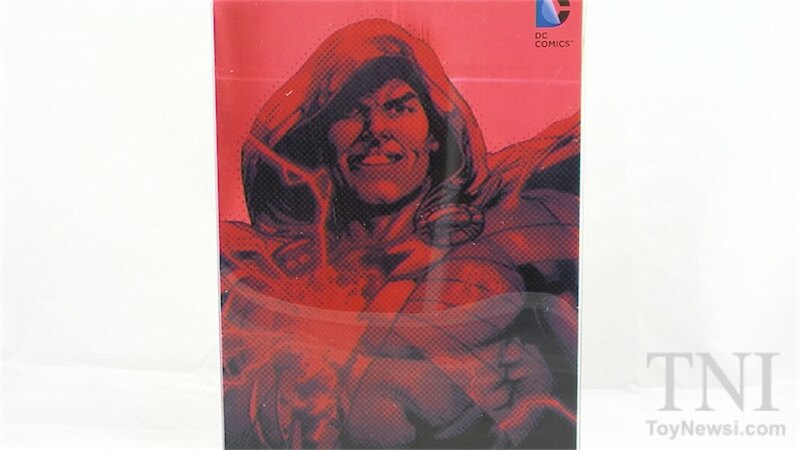 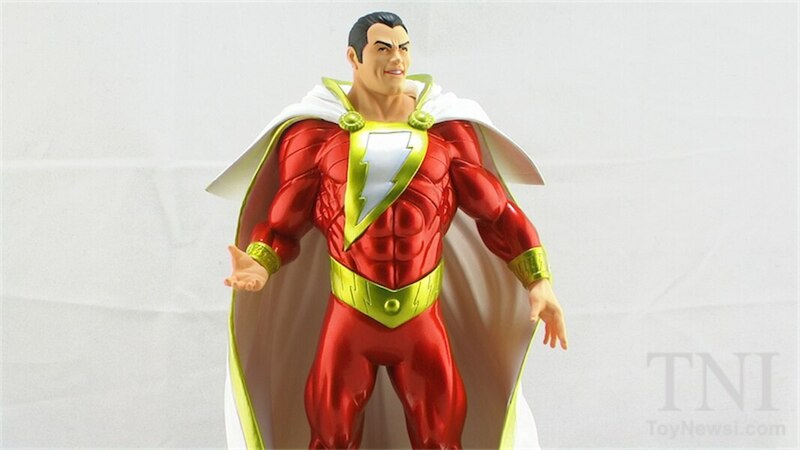 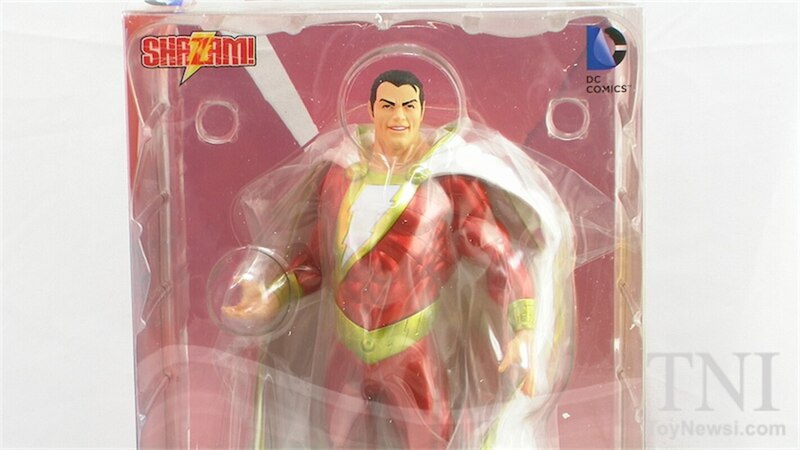 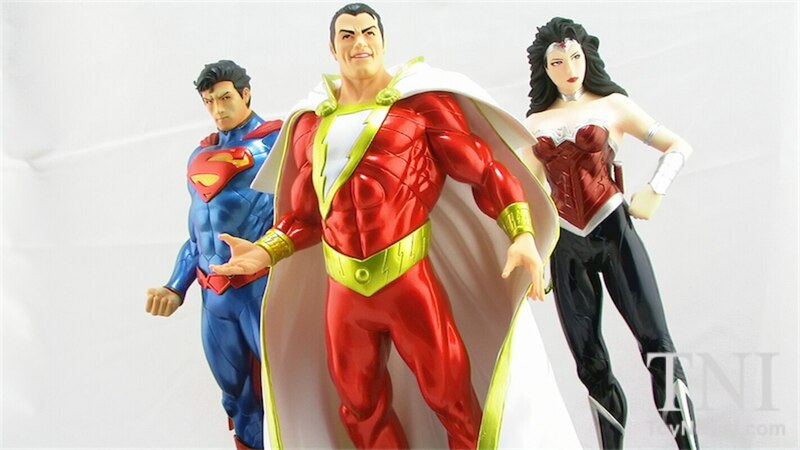 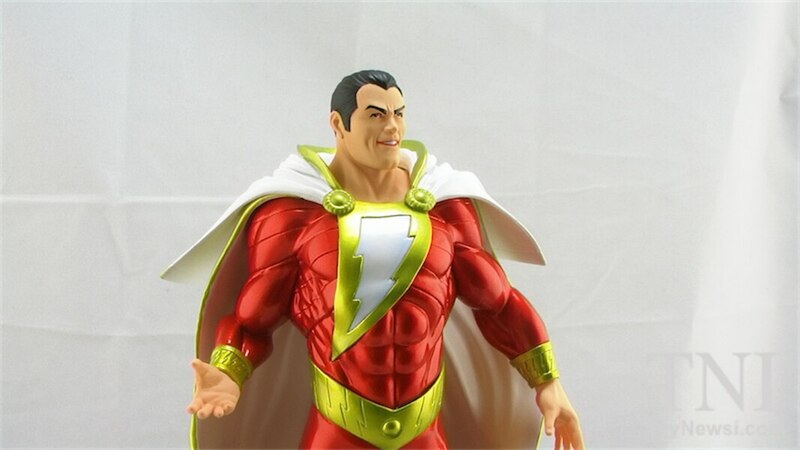 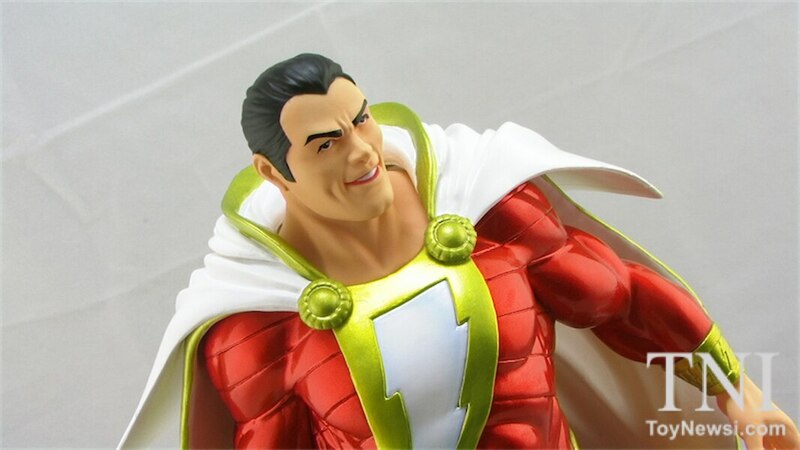 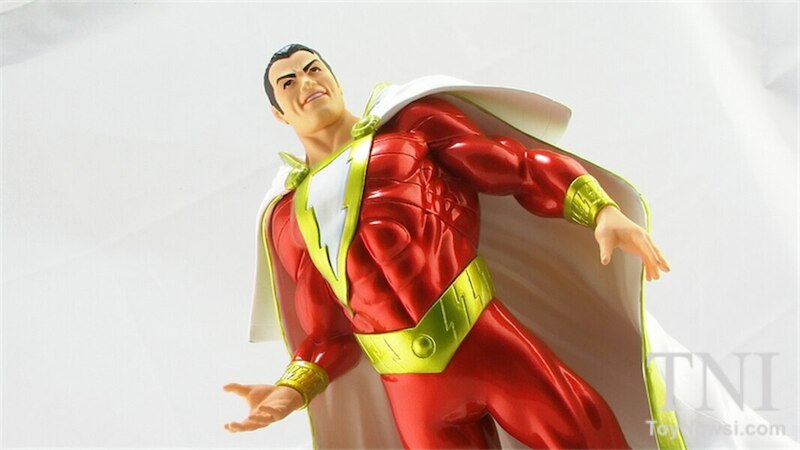 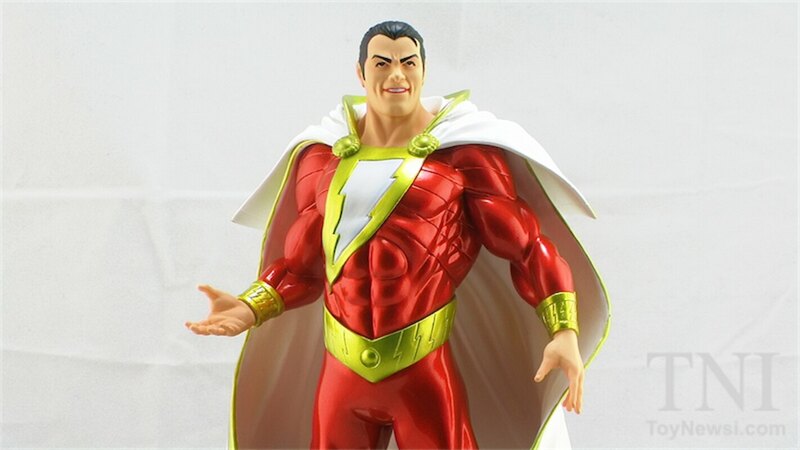 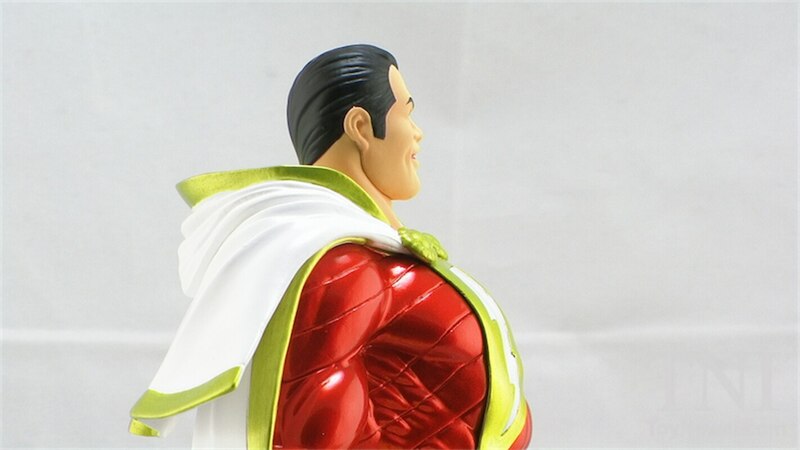 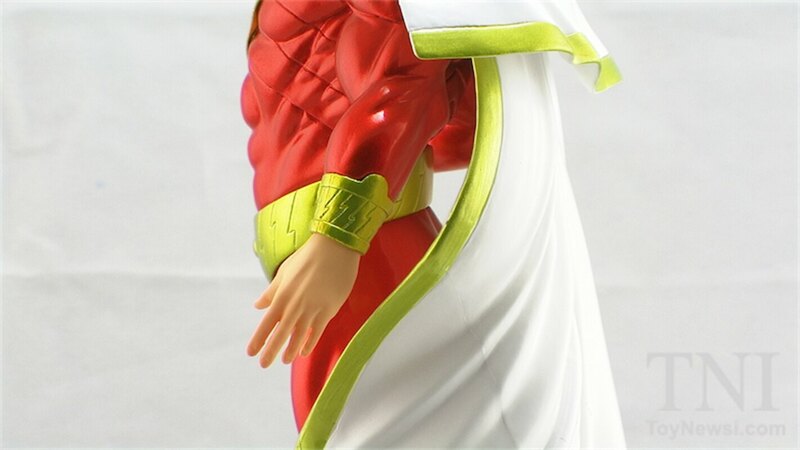 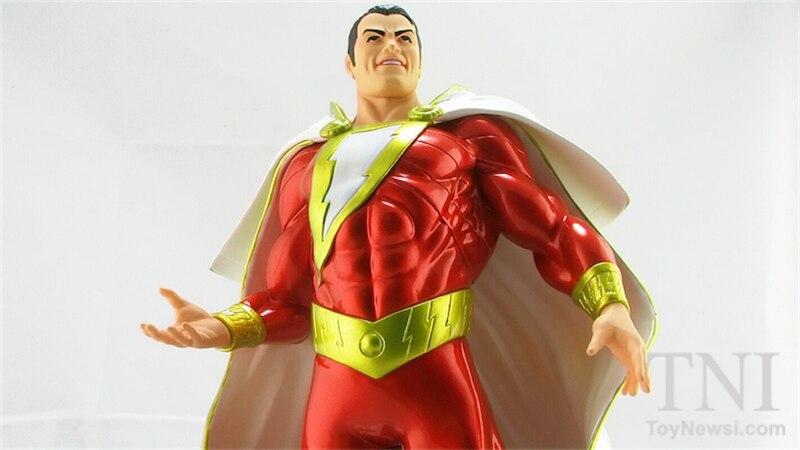 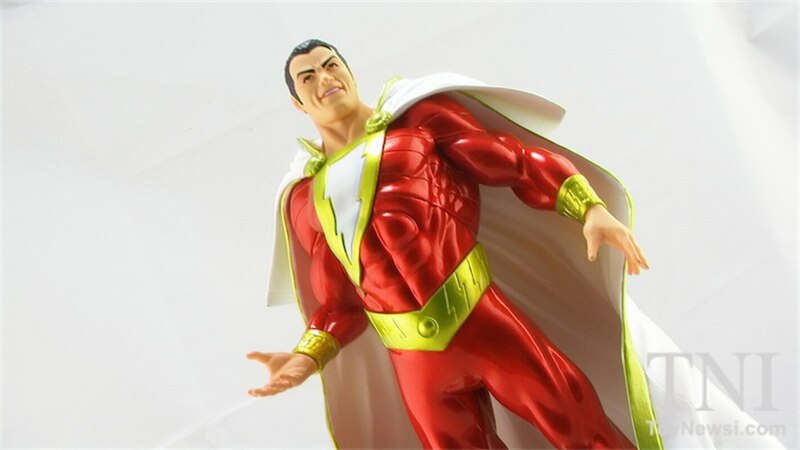 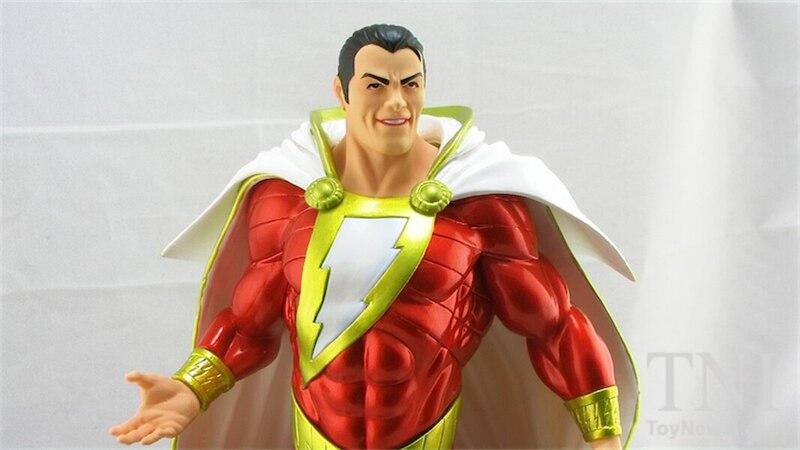 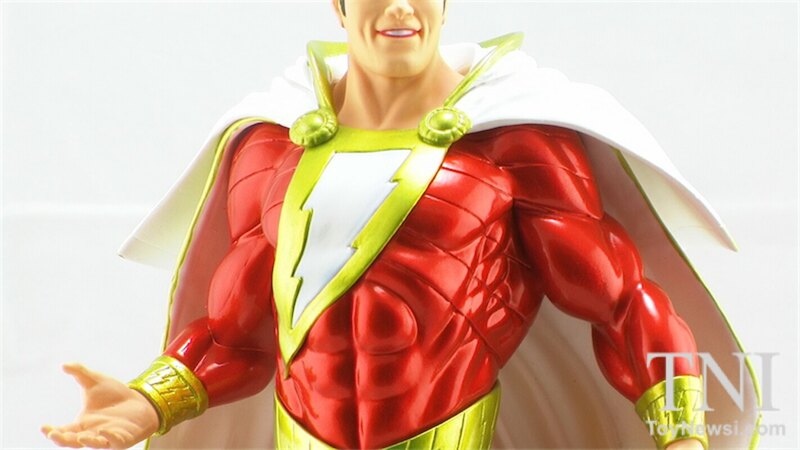 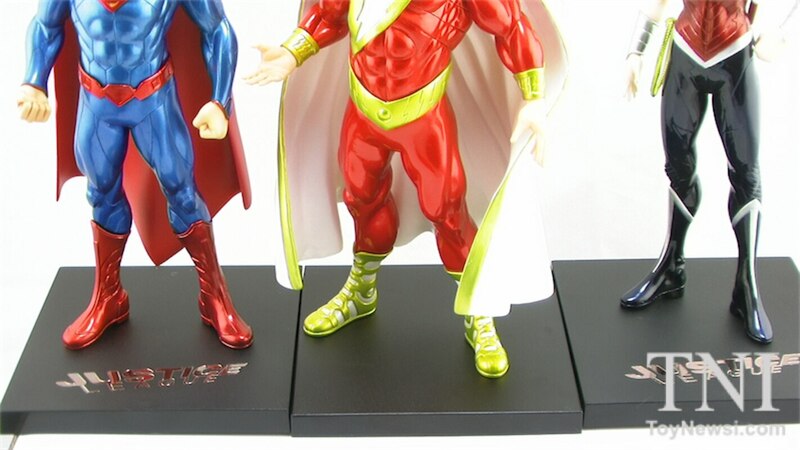 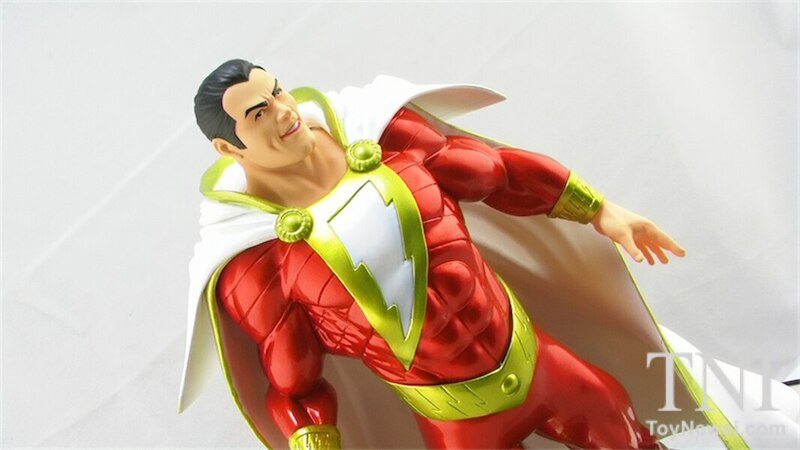 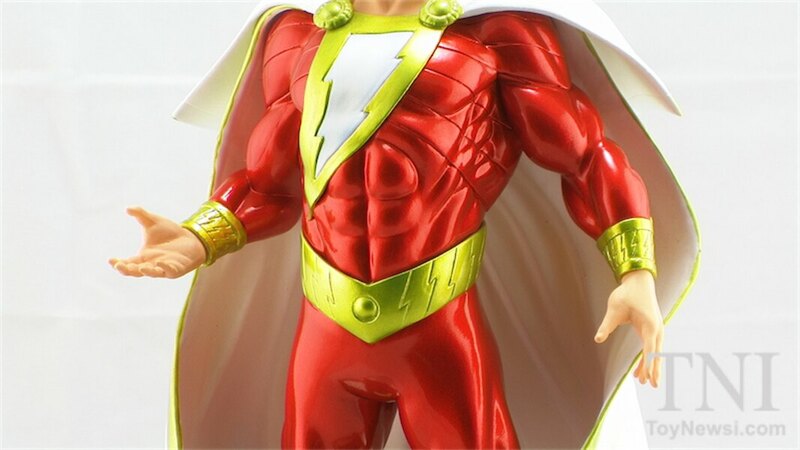 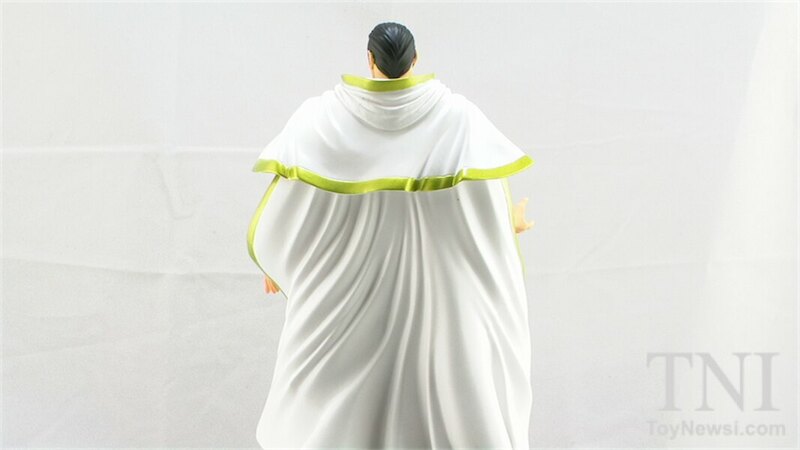 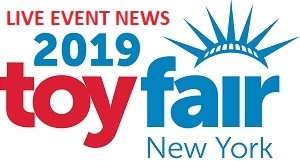 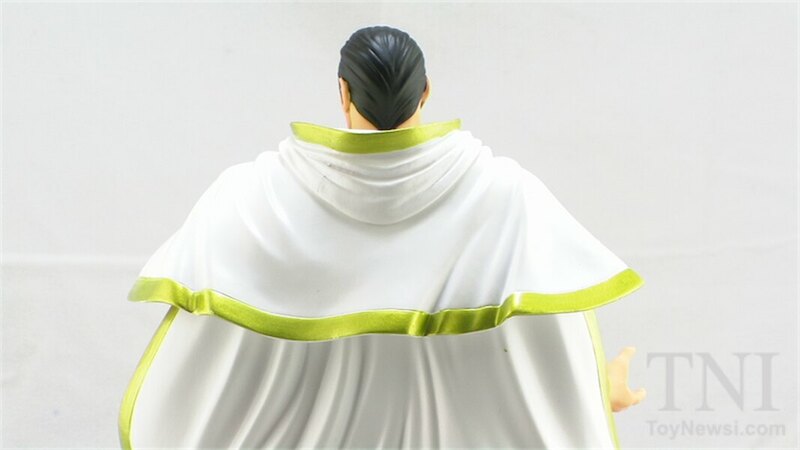 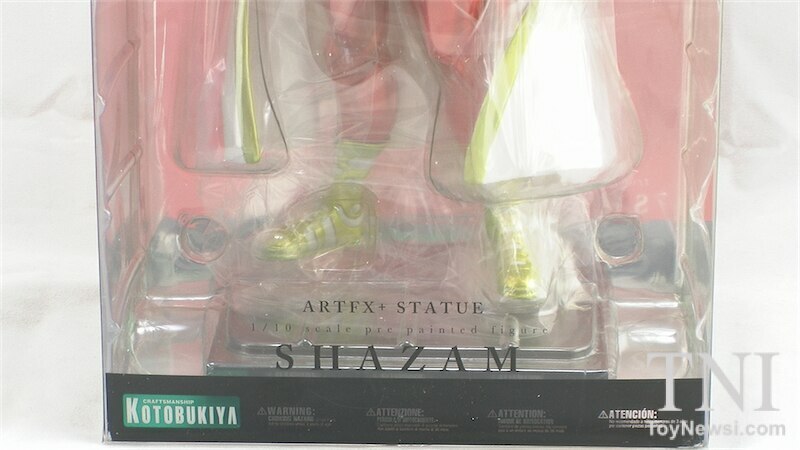 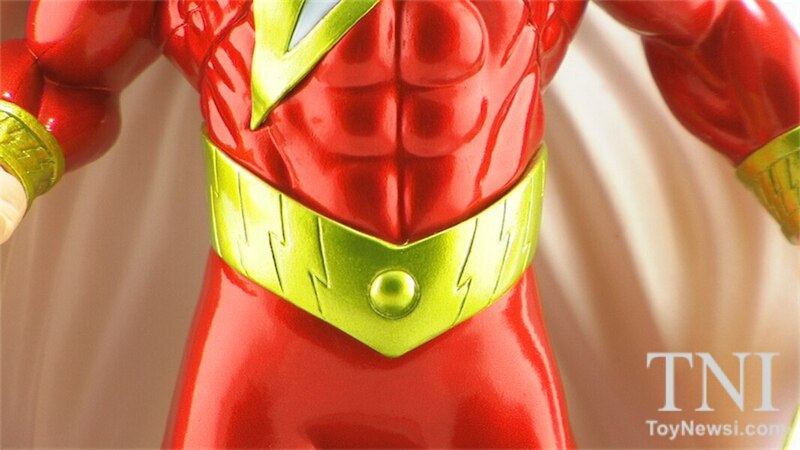 Continuing on with their line of 1/10 scale ArtFX+ statues, Kotobukiya introduces Shazam! 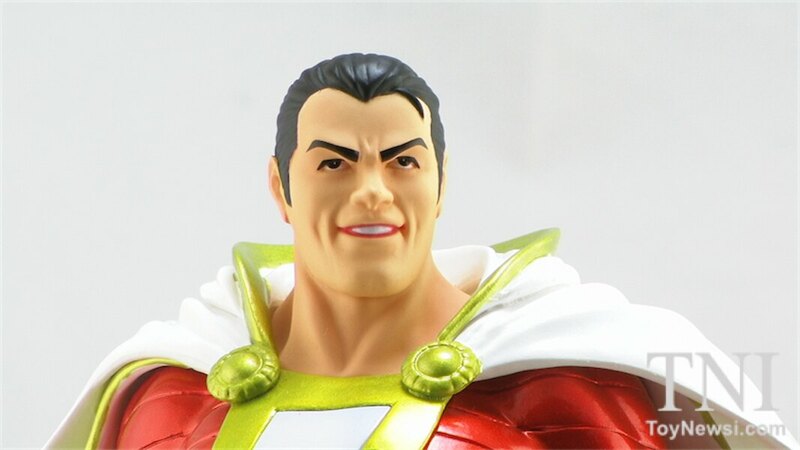 Join Pixel Dan for a look! 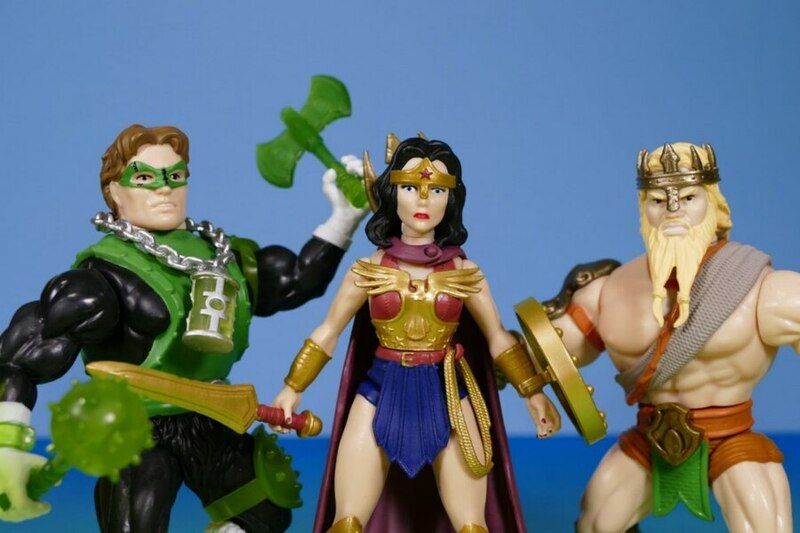 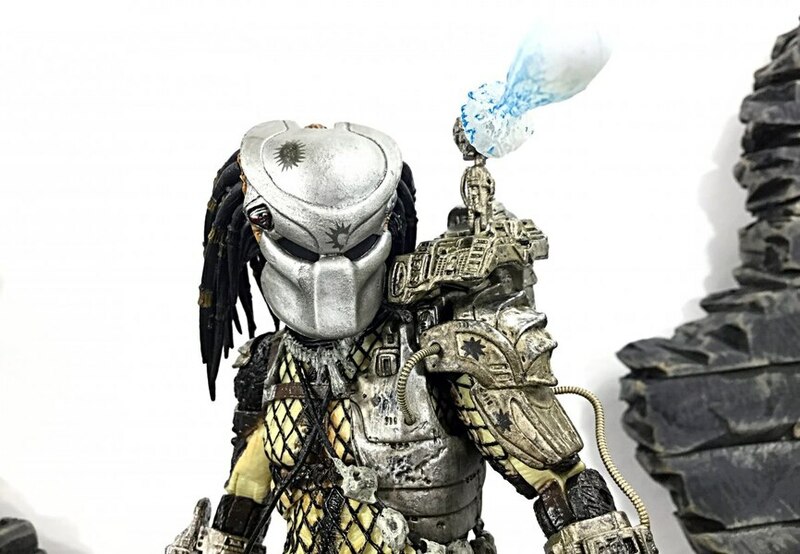 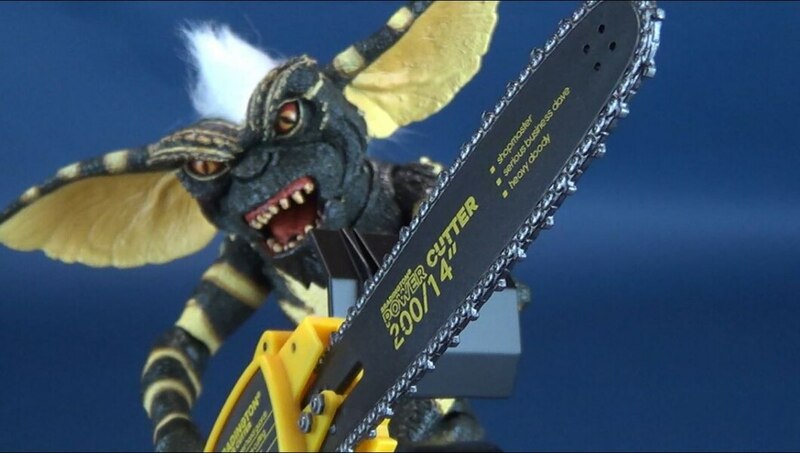 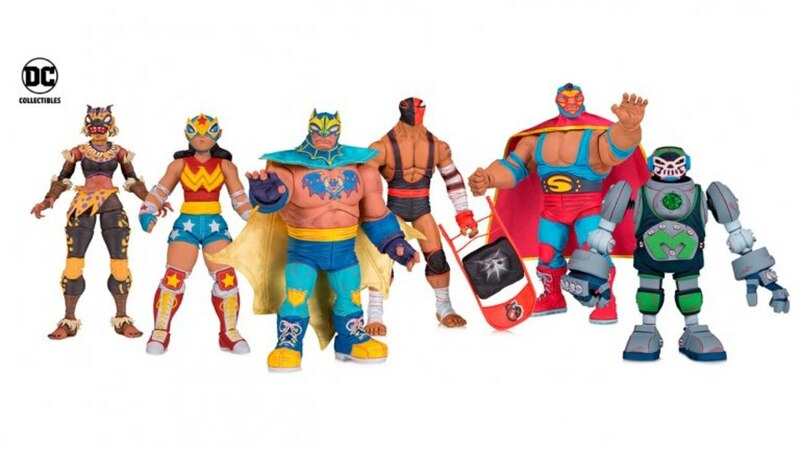 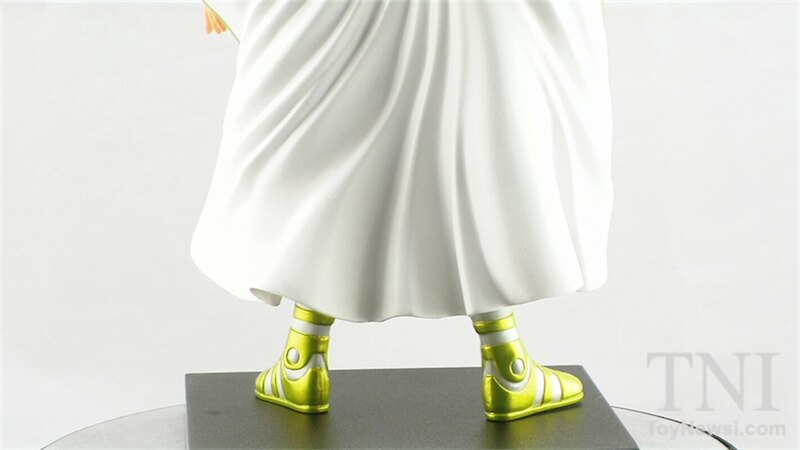 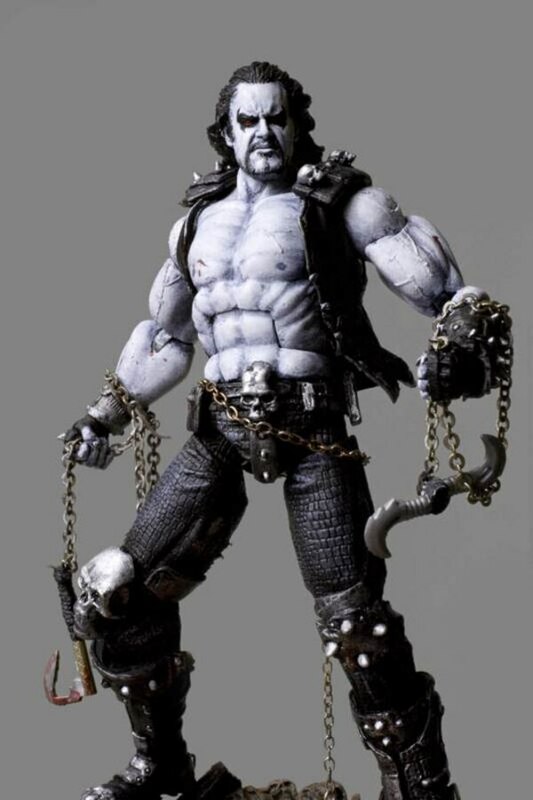 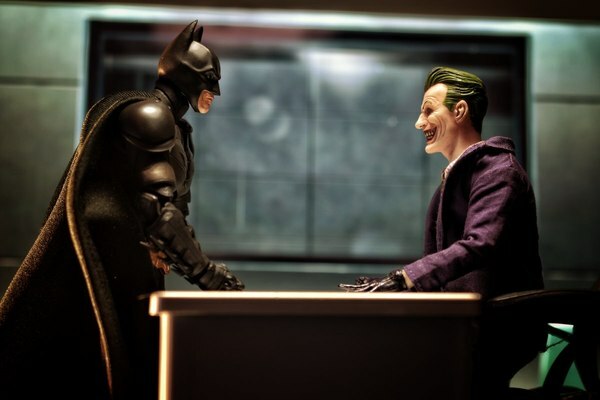 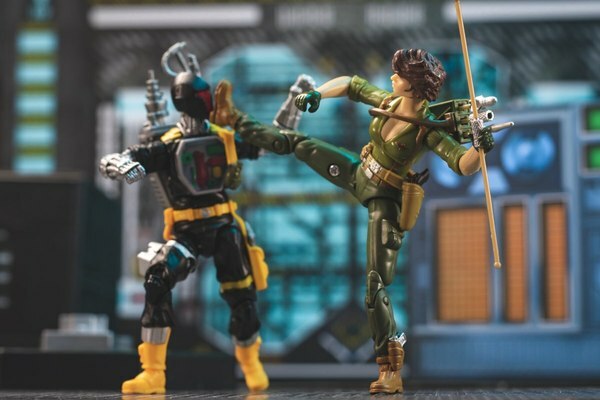 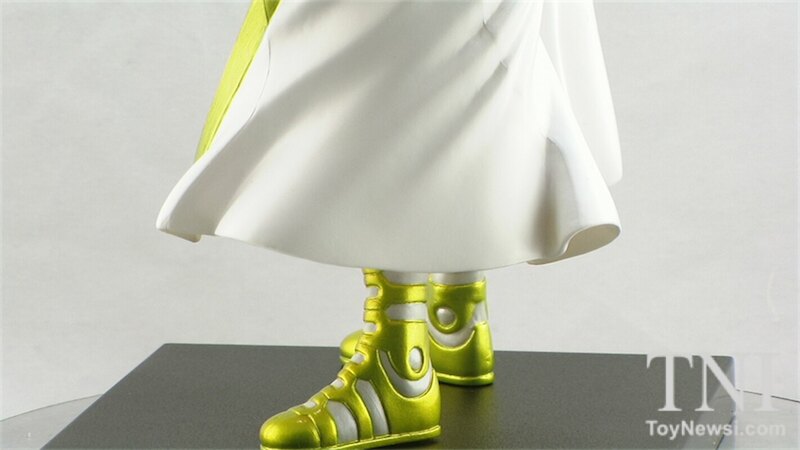 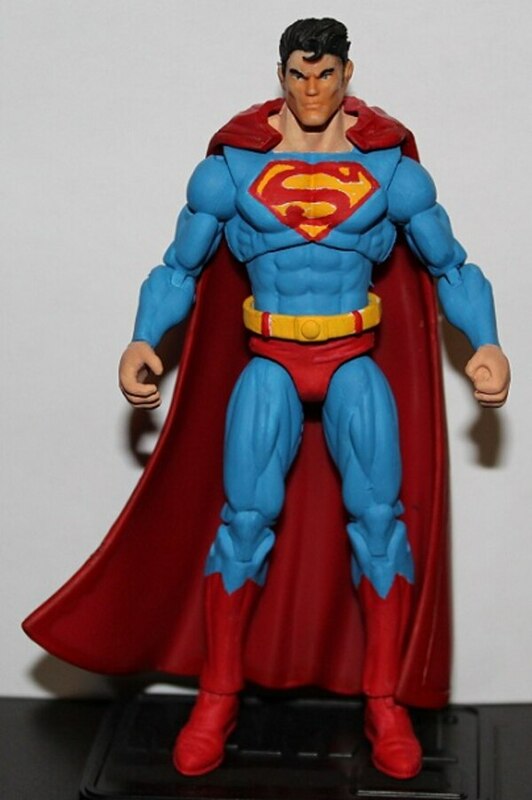 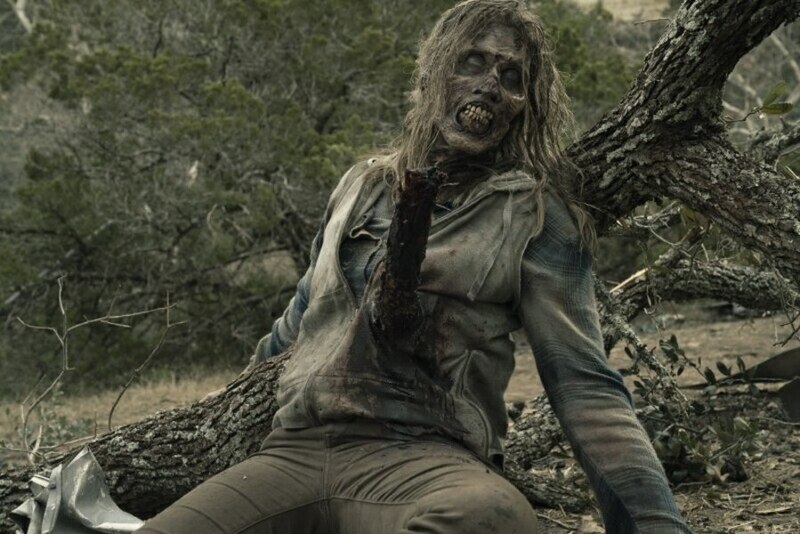 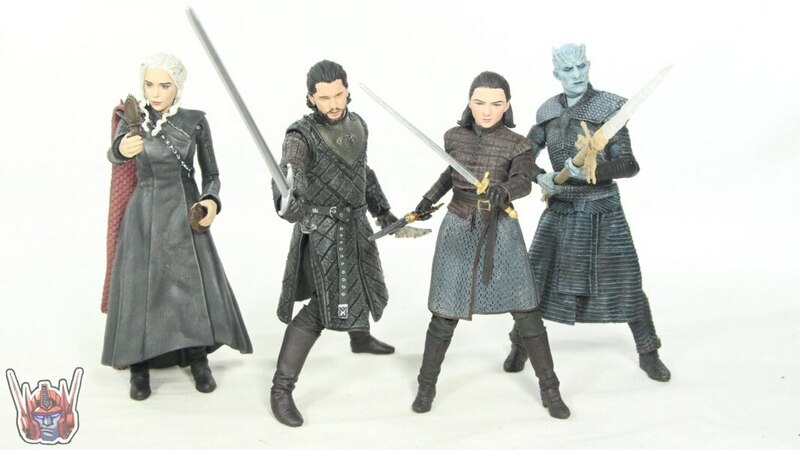 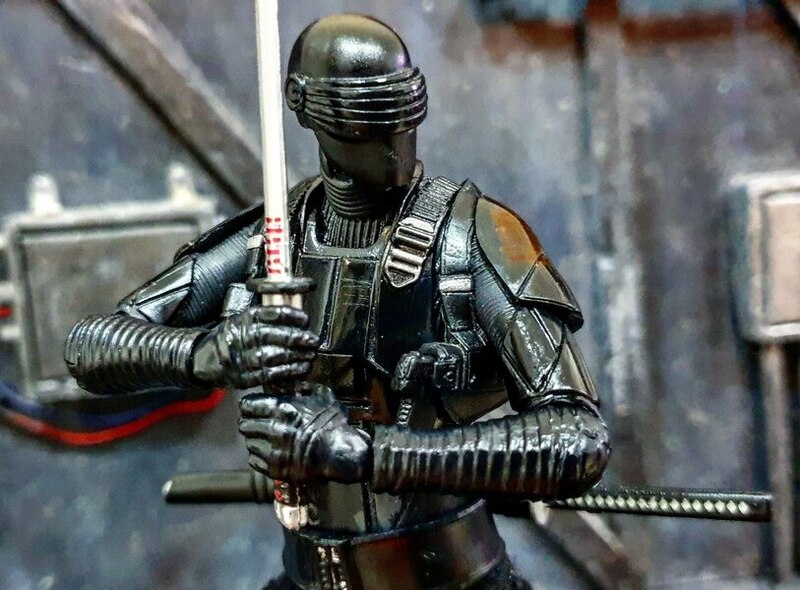 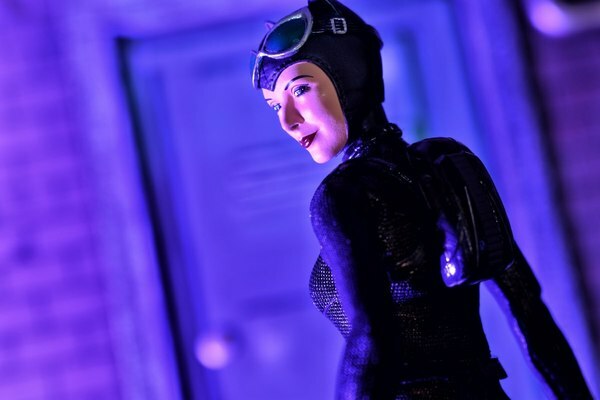 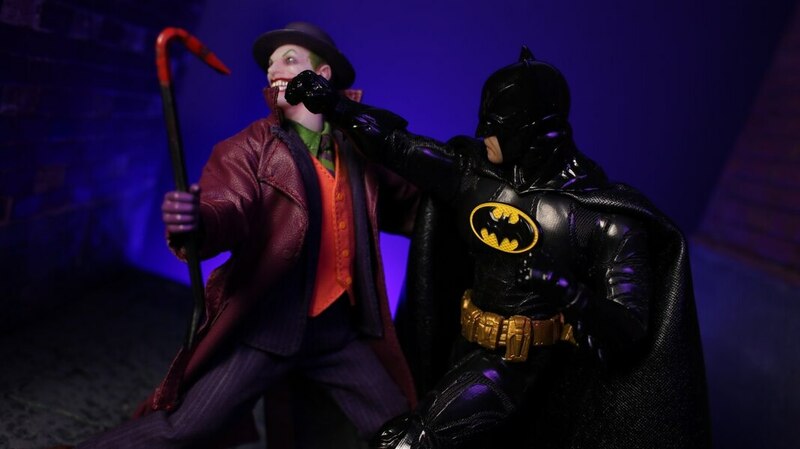 Check out hi-res images for this statue below in our GALLERY!